I came across this in an update from 9Magazine. I’ve looked at it probably half a dozen times over the last couple of days trying to decide what I think of it. I have to say, after some time, it has really grown on me. There is a delicate balance between old and new, without looking stupid, yet this seems to achieve that for me. 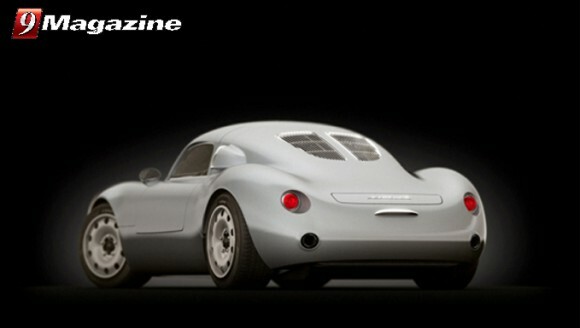 In my mind, I keep thinking back to the Porsche 550 Prototype I spent a little time with at the Allure of the Automobile exhibit in Portland last year. This car captures the essence of that one, at least from what you can gather from the pictures. It’s a car I would proudly drive around in. Course I’m a sucker for gullwing doors, so maybe you shouldn’t even read any further. You could probably put gullwing doors on a Pacer and I’d find some way to think that was cool. 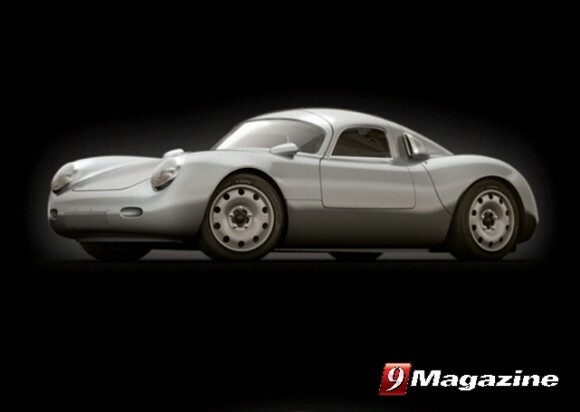 According to 9Magazine’s site, the car is pretty lightweight, coming in at just around 2200 pounds. They mentioned it is being developed with a 3.0-litre four-cylinder boxer engine producing around 270 hp. Not too shabby. This car is supposed to show up at Pebble Beach this week. If anyone has the pleasure of seeing it first hand, send over pics. Would love to see more and hear what first hand experiencers can glean from it’s creators. Take a look at Vintech’s site for video of the engine running in the car and some prototype build photos. and the original had a center exhaust which I think would look good on this.